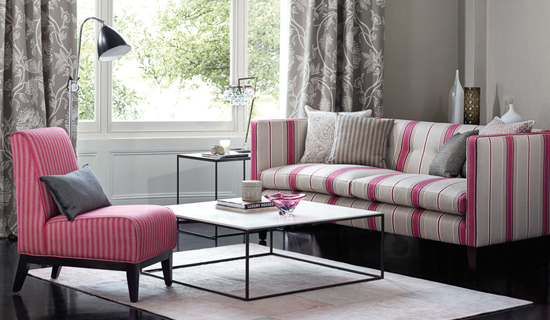 Specialists in made-to-measure curtains nets and blinds with over 35 years experience. 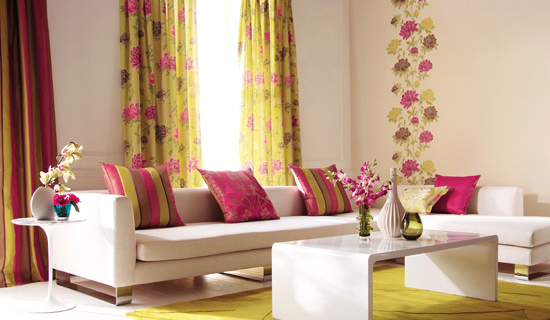 At Vezways Furnishing Stores, we specialise in giving you a personalised service in making bespoke curtains, nets and blinds from one of the biggest range of fabrics on offer to you under one roof. 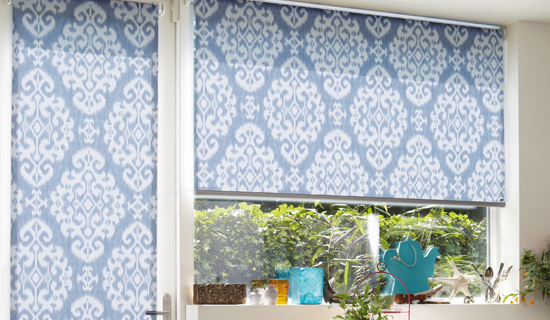 We supply collections from some of the world’s leading curtain and blind manufacturers. We have a selection of electronic window furnishing systems to choose from. We work on all kinds of projects from rental accommodation, to offices, to schools, hotels, all types of homes and everything in between so whatever you require please do not hesitate to contact us. All our curtains are handmade to the highest specifications and fantastic standards. Vezways have been making curtains for over 40 years. We have a large selection of fabrics for you to choose from. Vezways have a variety of voiles, net curtains to dress up your windows. All made to measure to suit your home. 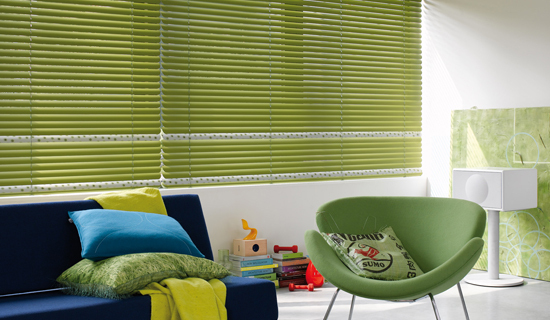 Our blinds are made to measure to the highest standards. All our blinds are handmade to fit any window size. 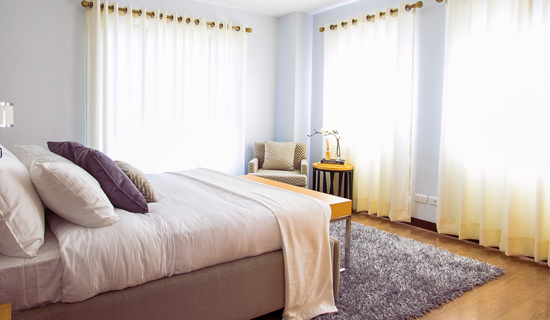 Our team at Vezways are experienced and can advise on the type of blind to suit your room. We make the accessories required to enhance a room. Once again all our accessories are made by hand. 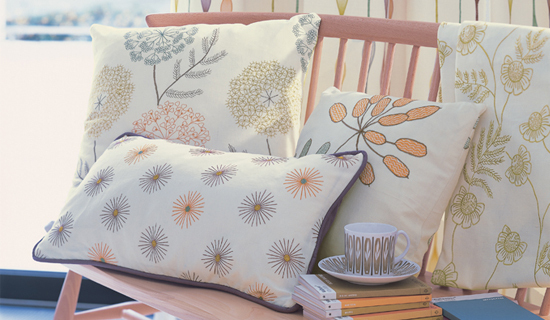 We can design and make bespoke cushions, bed valances, tie backs and headboards. We pride ourselves not only on our craftsmanship and commitment to quality, but on keeping at the forefront of the most up-to-date technologies and treatments in the industry. A member of our team can visit you in your home to discuss your requirements. It’s an important stage in our process as it means we can take detailed measurements of your windows and give expert advice on your ideas. Get intouch to discuss your window furnishing requirements.